Reversing Sinclair calculator. Great article with an emulator. TI calculator, with emulator too. 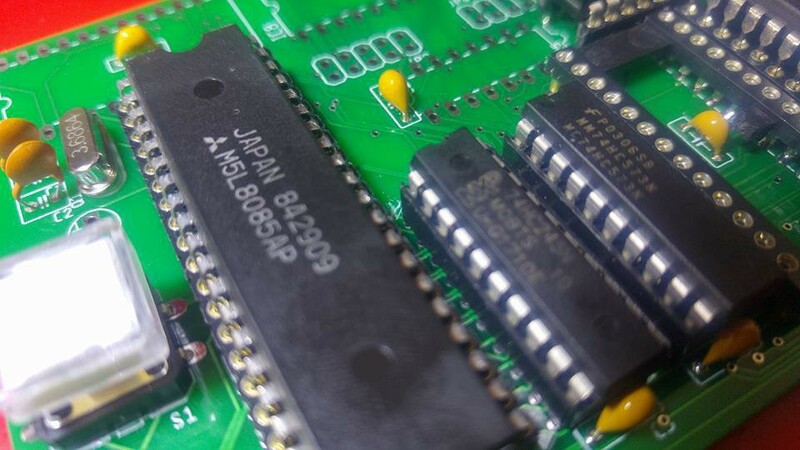 Build a replica of a TMS0803-based calculator.